1. Support all photo formats . 2. Add exquisite text to collage. 3. 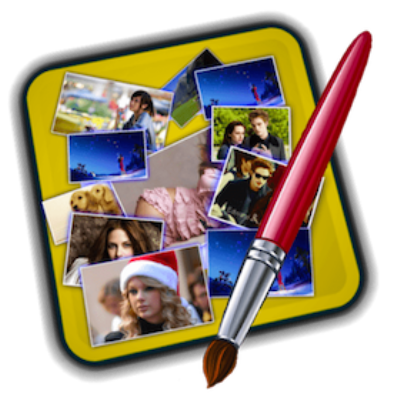 Create collage in any custom size. 4. Pan and zoom pictures within their frames. 5. Import local image or choose color as background picture. 6. Provide fine frames and elements for your design. 7. Add exquisite frame for your photo. 8. Rotate, crop and zoom photo . 9. Add shadow and radian for your photo . 10. Add text for your design . 11. Save / Open project .